Firstly we have a perfect mix for not going out, it’s by French veteran I:Cube who still seems far less well known than he should be considering his years in the game and steady output of out-there house. A mix consisting of a first half of weird obscure electronics, dub and tripped-out pop, before starting to include some more disco and house-tinged productions. It’s from the always-excellent Trushmix series of mixes curated by DJ Fettburger et al, so if you like that sort of thing check it out. Here is a new single from Bala Club as a free download. Kamixlo doing his usual upfront industrial dancehall filtered through the last 10+ years of exciting club music. It’s dark and metallic but a whole lot of sugary fun with that nagging vocal sample, which is something often missing from a lot of the ‘twisting club music in new directions’ lot. More importantly it’s free, so what more do you want? Bristol’s Young Echo collective is now a record label too, with its inaugural release being a two-track 12″ by Rider Shafique. The track ‘I-Dentity’ is backed with a striking and stark video to accompany, which is truly excellent. It compliments the dubbed out poetry of Rider Shafique over minimal atmospheric production created by Young Echo member Sam Kidel. 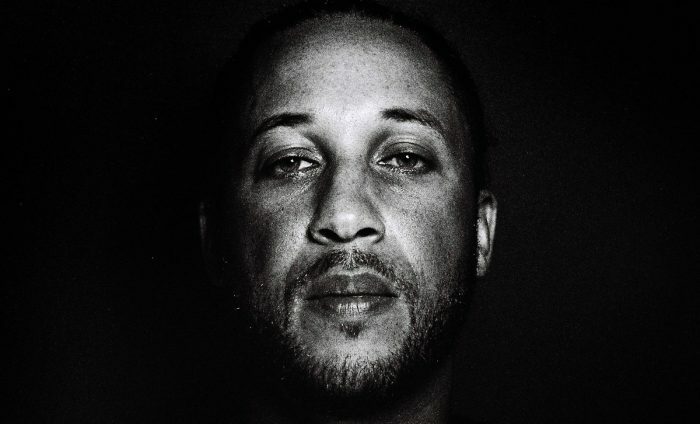 The lyrics are an insightful breakdown of one man’s experience of race in the UK. Worth listening to a man speak with passion on a subject we can never be complacent about, regardless of musical tastes. 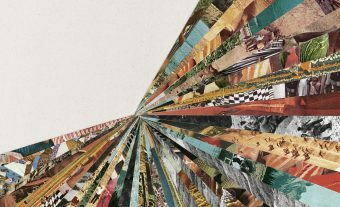 The Boxed collective is back with the third instalment of their showcase compilations. These are always essential and cover the massive difference in styles of what is referred to as instrumental grime, while maintaining a distinctive ‘Boxed’ sound which is best experienced, and perfectly distilled, over the course of a few hours at the regular nights the collective host (but that’s not the point in this column). From ambient emotion to all out bangers, Boxed have it all across just four tracks and that’s why these guys are the best doing what they do. A Burial release before Christmas feels like a semi-regular festive tradition now and anything that he makes somehow suits the time of year. It sounds like Burial without the post-rave euphoria or comedown self-reflection. Both tracks have a clear-eyed optimism you wouldn’t expect and both don’t thrill quite as much without the ups and downs of party excess that Burial’s sound palate so often hints at. It is still very clearly a Burial record with rain samples, vinyl pops and pitch-shifted vocal snippets and it’s still better than most. Stay inside kids. 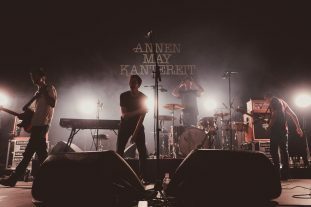 AnnenMayKantereit (AMK) are labeled as Germany's next big thing. Yet, for others, they represent the manifestation a hopeless generation.